We had the opportunity to speak with Kara, Communication Specialist at Convergence, and Co-Founder of Artemis, an organization of bold sportswomen creating fresh tracks for conservation. 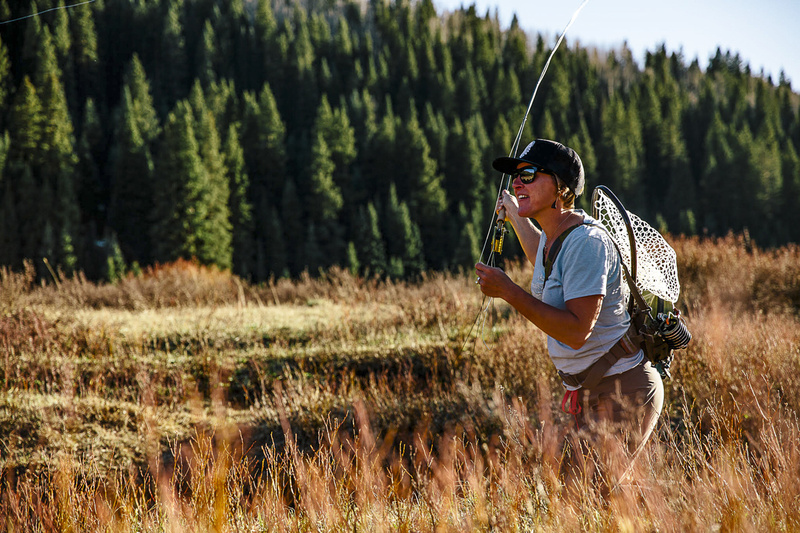 Kara has a passion for the outdoors focusing on fly fishing and conservation. Her passion was instilled in her at a young age by her great-grandmother. As an avid outdoor woman, her great-grandmother continued to camp until the age of 96, and finally passed away at the age of 104. You may know Kara as the marketing genius behind Sage, Redington, Rio, and Loon. What you may not know is that she is also a Yoga Instructor, who believes that yoga is a “healthy way to look at life”. 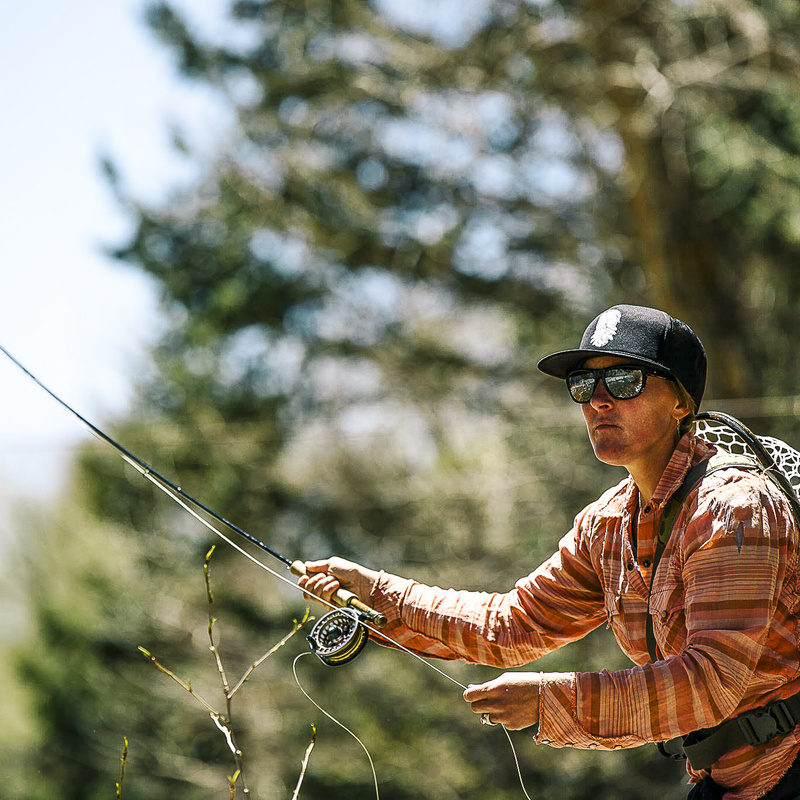 As an outdoor advocate, Kara believes that “we must do everything in our power to encourage women to get involved on the local, state, and national levels in order to preserve our resources for sportswomen of future generations.” And, if this doesn’t keep her busy enough, she teaches fly fishing to women and children as part of Artemis. She admitted to us that teaching women is easier than teaching men. Through Artemis, Kara is currently focusing on the Aspen Watershed from a conservation perspective, and hopes to engage with young professionals. While interviewing Kara, I took the time to find out her dream fish - Wild Run Salmon in the Pacific Northwest. Where is the one place she would love fish? New Zealand. Her first tarpon on the fly, five years ago, is her most memorable fish. She can still vividly recall the cast, the strip, and the set, as if it was yesterday. 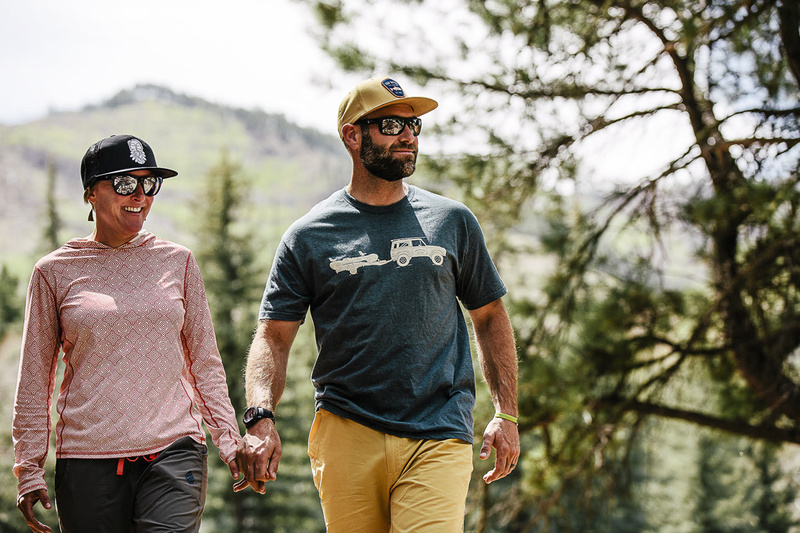 In her words, “I saw it all come together.” A few minutes speaking to Kara and it was obvious that she is more than passionate about fly fishing. The National Wildlife Foundation embraced this program on June 2, 2017. As a founding sister, Kara helps puts on various programs, mainly in the western US, for hunting and fishing. Their initial focus is conservation for Mule Deer and Cutthroat Trout habitats. The group is also active at the government level, as well, trying to ensure a healthy future moving forward. Now that’s a plan we can get behind.